SALE! 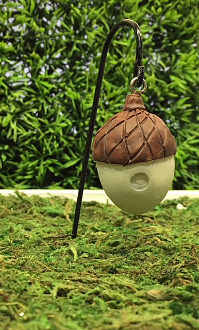 Northwoods Acorn Birdhouse for Miniature Fairy Gardens. 7" Tall.